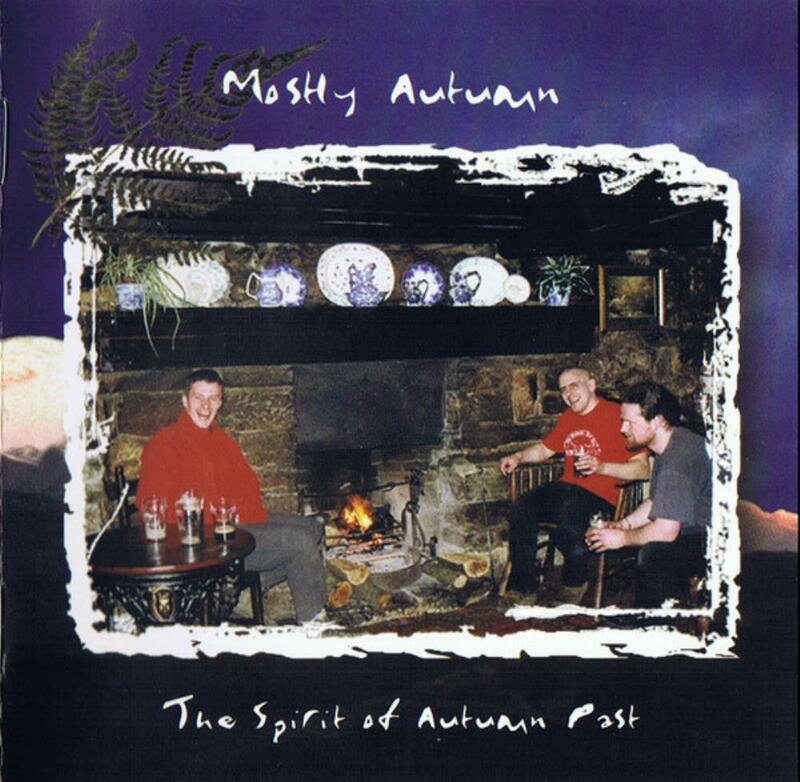 "The Spirit of Autumn Past", Mostly Autumn's second album, is an excellent piece of music that still sounds good today, some 8 years after its release. Compared with their sound of today, this album still contains more of the folk-rock leanings, especially on the fiddle-driven "Shindig", that were quite strong on their debut album "For All We Shared". Unlike on that album, however, the incorporation of that genre into their basic progressive rock style is handled pretty well and the overall result makes for a more pleasing, self- consistent album than that debut. It's an album well worth searching out for any new fans of the band, even if it is not as easily available as some of their more recent CDs. The trademark sound is already there; Bryan Josh's guitar work and compositional brilliance; Heather Findlay's gorgeous vocals and the seamless but extremely effective incorporation of keyboard textures to underpin the music. A couple of the songs alone are worth the price and trouble of hunting out the album - the title track (split into two parts) and "Gap is Too Wide" are heavenly - hauntingly beautiful, wonderfully sung songs that make Mostly Autumn the excellent band that they are.